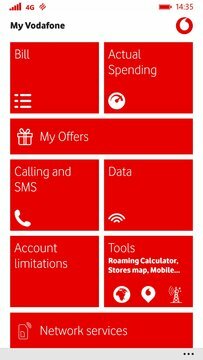 Published by Vodafone Czech Republic a. s.
My Vodafone application allows easy access to your account. Simply login with your phone number and password and the information is there at the palm of your hand. 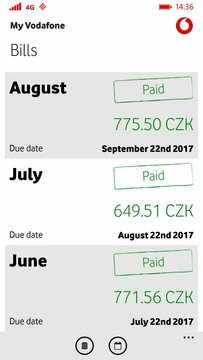 And last but not least - The use of My Vodafone is free of all charges, both in the Czech Republic and abroad. When you are using it, no data from your data bundle are deducted, either.